Ms. Splosion is almost ready to be released! Beta testing is well underway for the upcoming game from Twisted Pixel, and they have announced a release date of July 13th for the successor to Splosion Man. 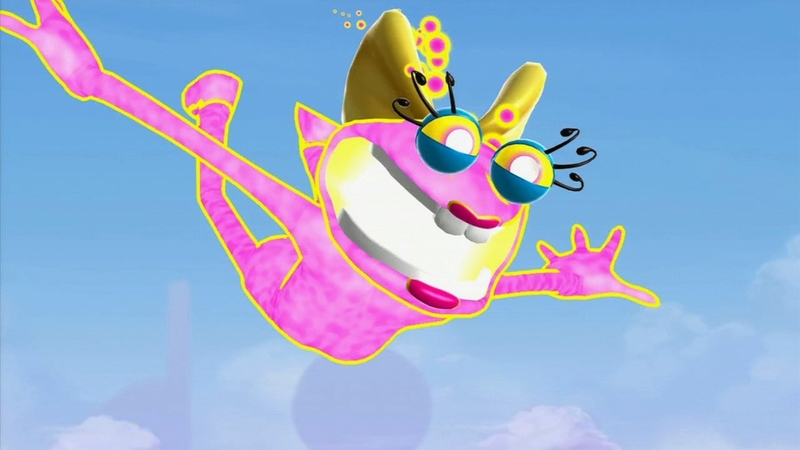 "Ms. Splosion man comes packed with fifty levels of single player and a separate fifty level co-op multiplayer campaign. Included with the game are gamerpics, a premium theme, and some sweet avatar accessories! Expanded map features, tons of unlockables, ghost replays, and countless other improvements make this the definitive edition for any splosion connoisseur."